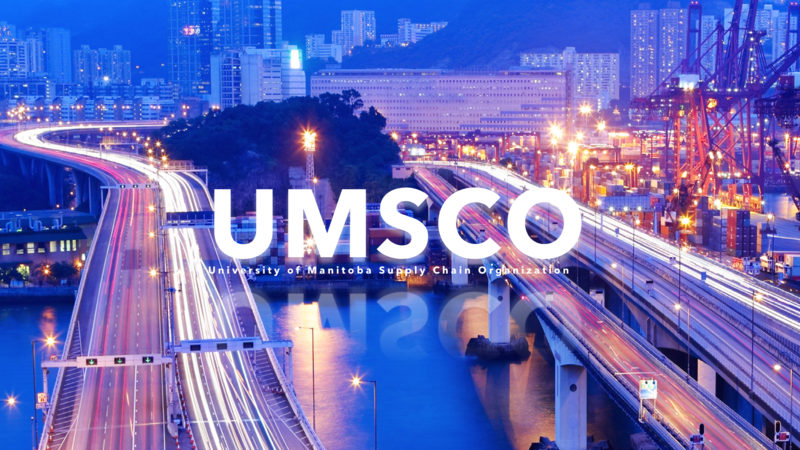 Our goal at UMSCO is to help foster connections and bridge the gap between companies and students looking for career options within the supply chain field. We provide our corporate partners with the opportunity to introduce their best management practices to students while providing their perspective on the different areas of supply chain management and logistics. UMSCO has received a lot of professional and financial support from many partners in the past, and we are truly grateful for their involvement and generosity. Without their support UMSCO would not be what it is today. For more information on how your company can benefit from partnering with UMSCO please contact us at umsco.stag@gmail.com.